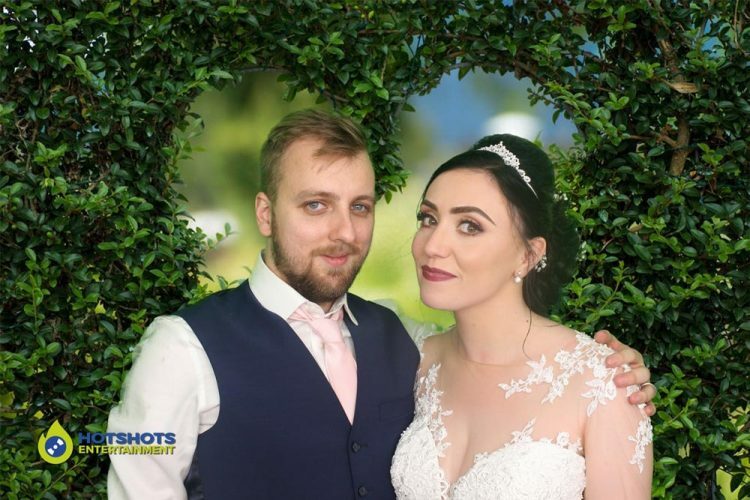 Many congratulations to Mr & Mrs Bryant who got married at the lovely Aldwick Court on the 28th July 2018. 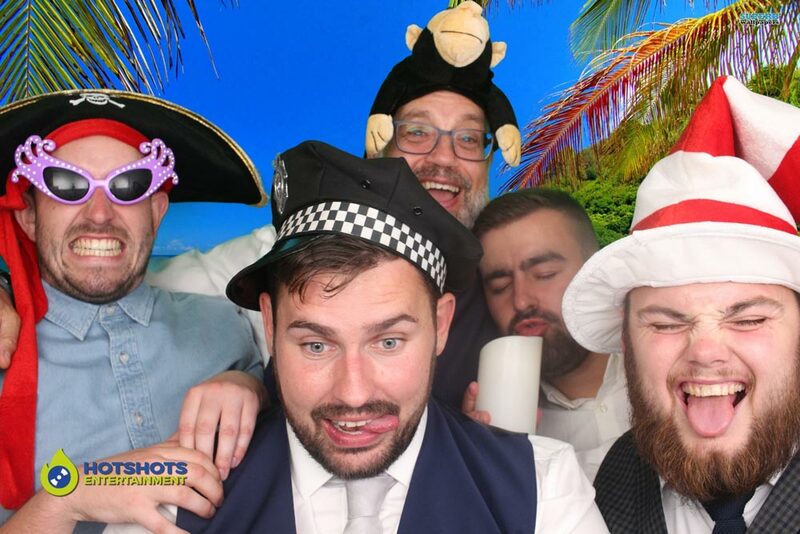 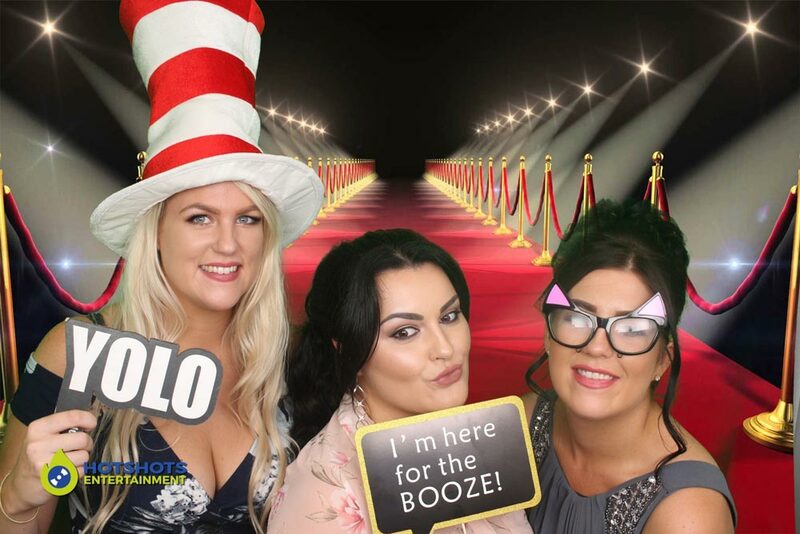 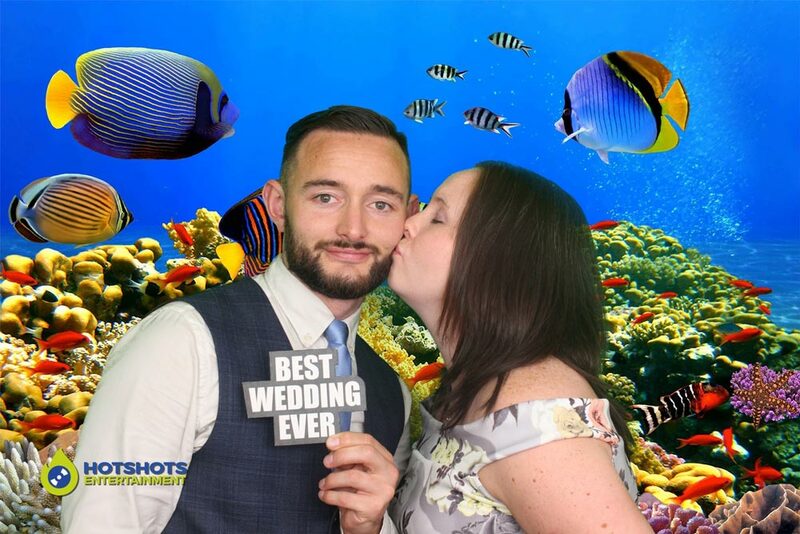 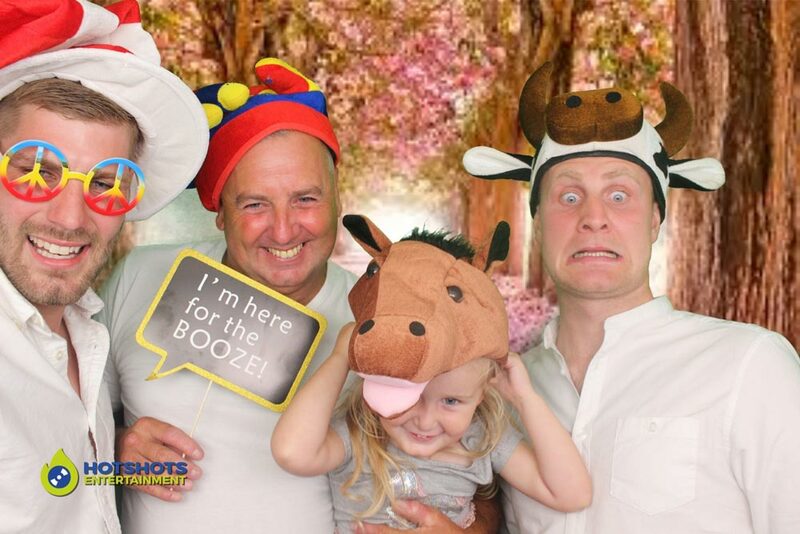 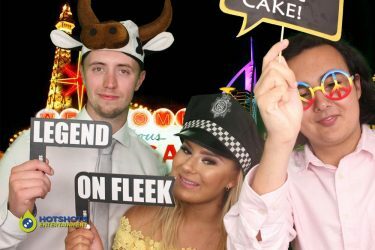 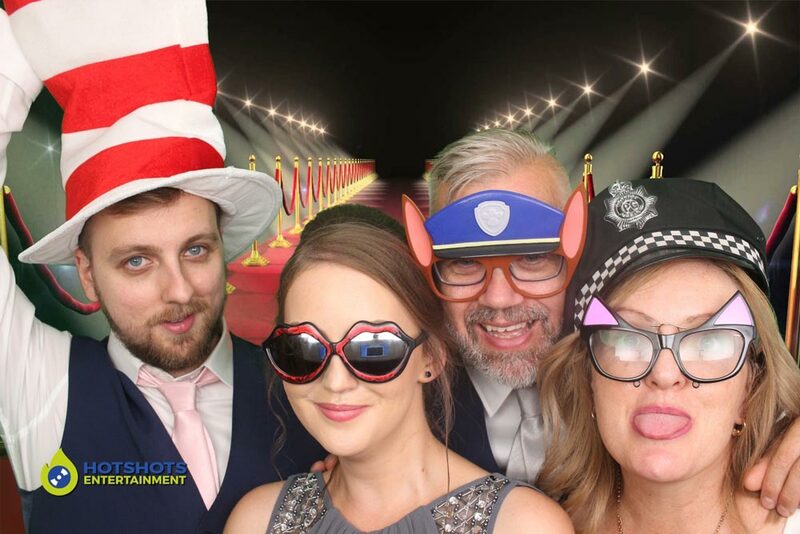 Hotshots Entertainment was booked to provide a photo booth hire for the lovely couple and what a wonderful evening it was. 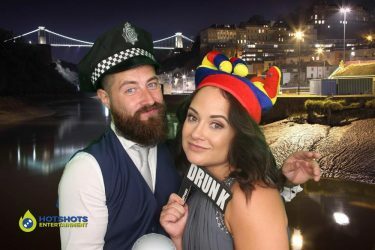 Rebecca was on duty that evening and she said everyone was having a great time with loads of smiles and laughter. Many pictures were taken in the booth and you can see a few below, the rest you can find HERE, please tag and share with your family and friends, don’t forget to like our facebook if you had a great time. 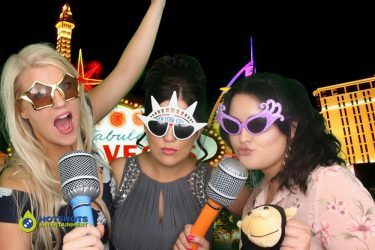 Cadence Entertainment was booked to provide the evening disco and people were up dancing all night long. 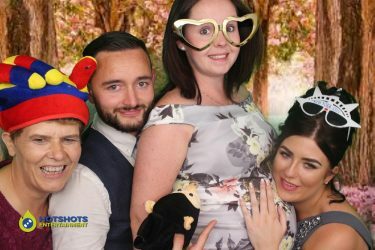 Aldwick Court is such a lovely venue and the staff are always very helpful, it’s always nice working at a venue like this.